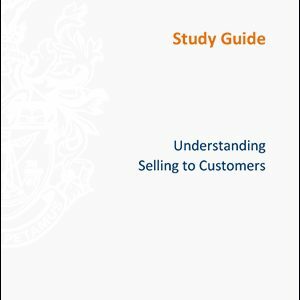 This unit aims to provide the skills for preparing sales proposals for customers. The preparation of sales proposals involves identifying your customer‟s requirements and matching them with the objectives and requirements of your organisation. 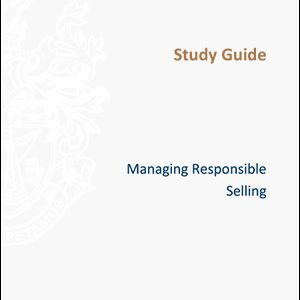 This unit aims to provide the skills for preparing sales proposals for customers. The preparation of sales proposals involves identifying your customer‟s requirements and matching them with the objectives and requirements of your organisation. 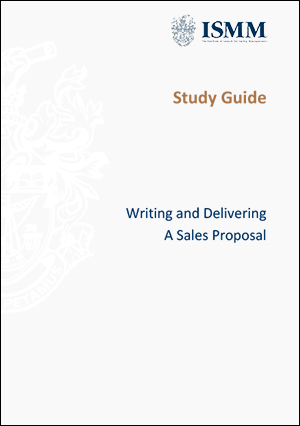 Sales proposals need to include sufficient detail of the products or services to be provided and timescales. 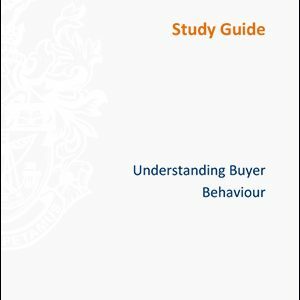 A sales proposal is expected to conform to an organisation‟s house-style. 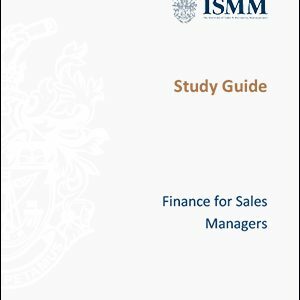 The sales proposals need to be competitive and to have any necessary conditions and constraints built into them to protect the interests of the organisation.